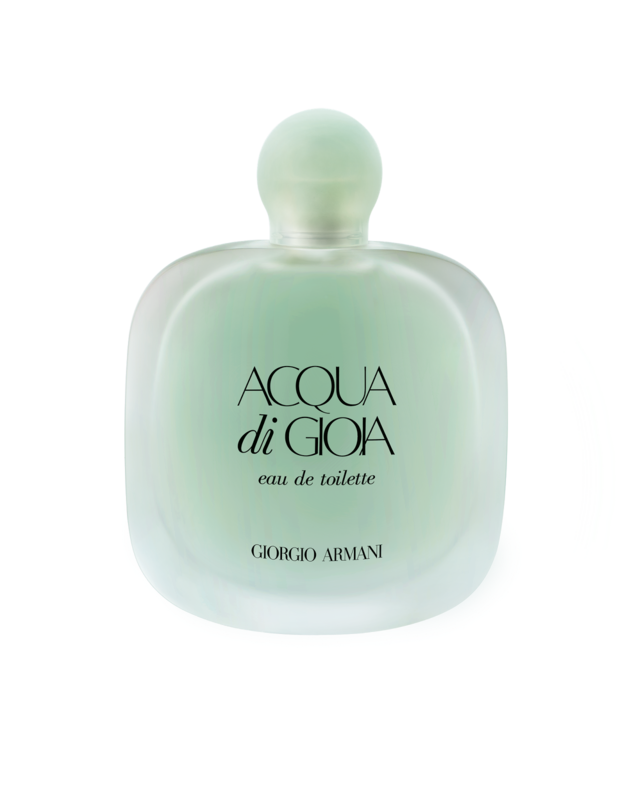 Today I went to the Official launch of the new Giorgio Armani ACQUA Di Gioia EDT. And it is only available at all Giorgio Armani counters from 1 may 2014. 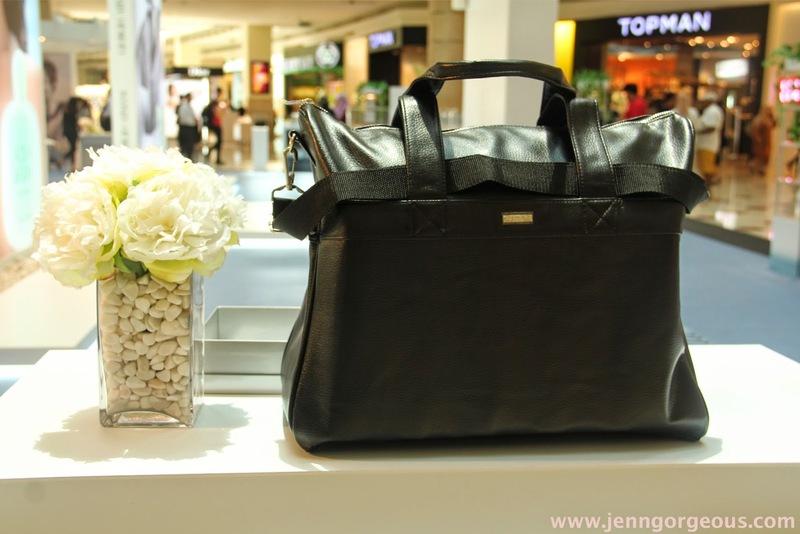 But Giorgio Armani is having special launching at KLCC concourse from 22-28 April 2014. 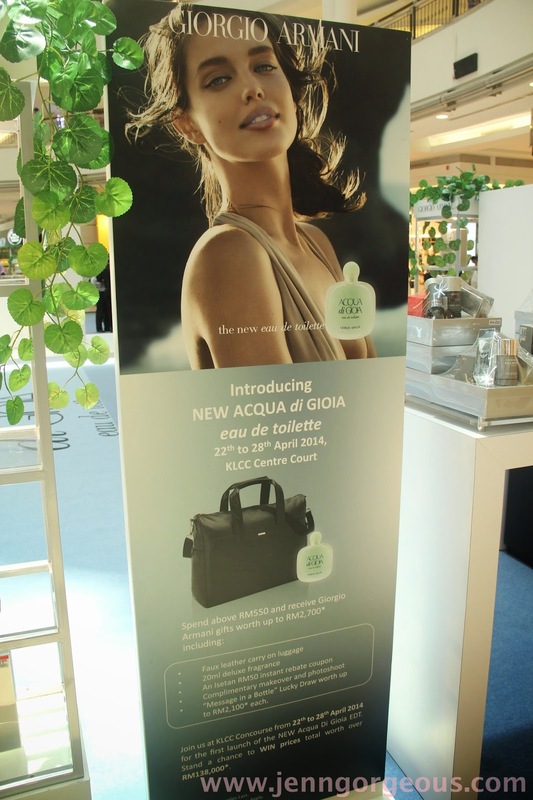 They are giving promotion and lucky draw, you can now purchase this new fragrance at KLCC concourse. 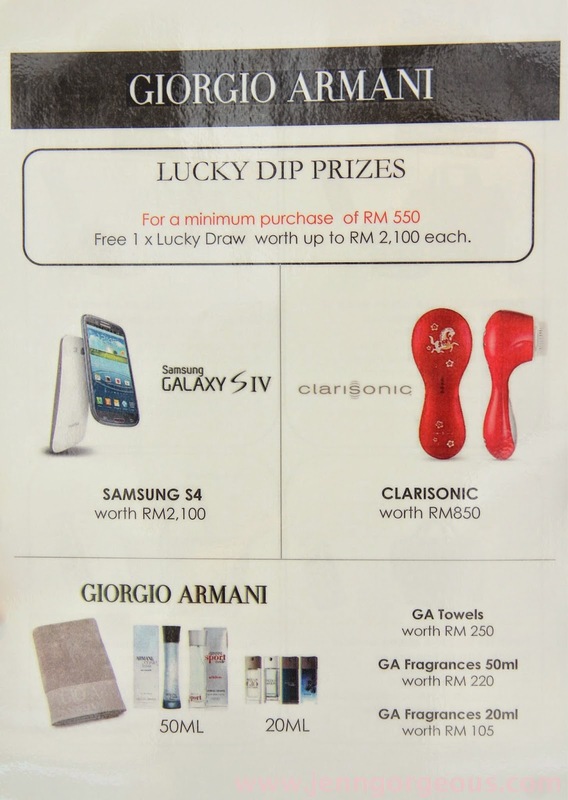 You could win Great prize worth RM2100 !! I really like this new fragrance because of its freshness that come with sweet floral scents, it is definitely going to be spring go-to fragrance. This new fragrance with new addition of Peony. Peony is the quintessential spring flower.For just few short weeks, voluptuous blooms, bursting with translucent petals, fill the air with an unforgettable bouquet. Top notes sparkle with zesty Primofiore lemon and blackcurrant bud, the first of spring, fused with a clean , crisp pear and violet leaf accord. The heart is fresh, fluid and luminous, formed by a duo of delicate contrasts. The soft caress of peony petals surrounds the purity of two jasmines- crystalline water jasmine and sensual jasmine samba absolute- reveal a sublime, silky transparency. Layer by layer, the fragrance unveils its secret, melting into a lingering, earthy base of cedar wood and enveloping cashmeran, lightly sweetened with just hint of brown sugar for an addictive charm. The packaging come in matte finish slightly curve bottle . 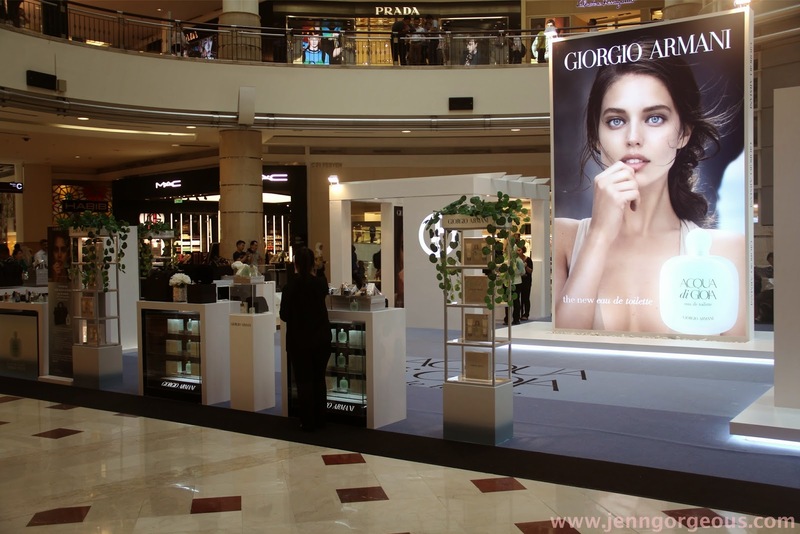 Emily DiDonato, the face of ACQUA Di GIOIA. She is 21 years old, and I think she is a natural beauty woman. She is young, fresh, and joy, you see it through her shining eyes. 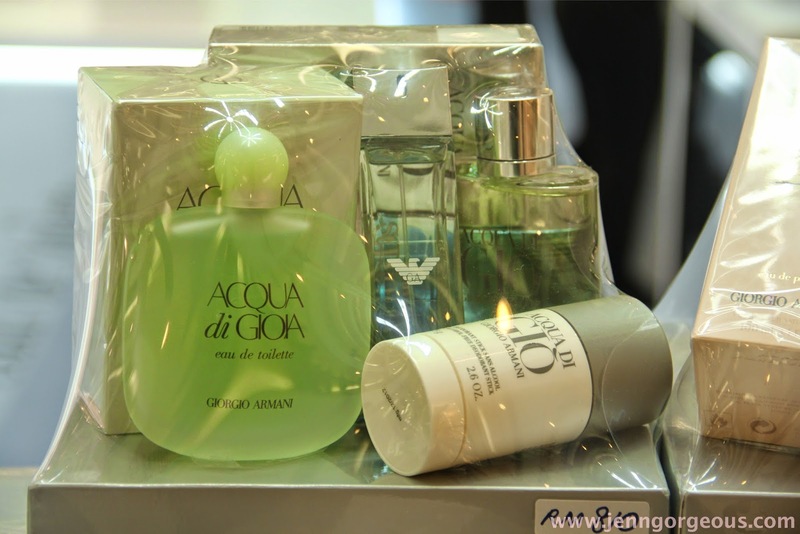 She's definitely ACQUA di GIOIA. Promotion going on from 22-28 April 2014. 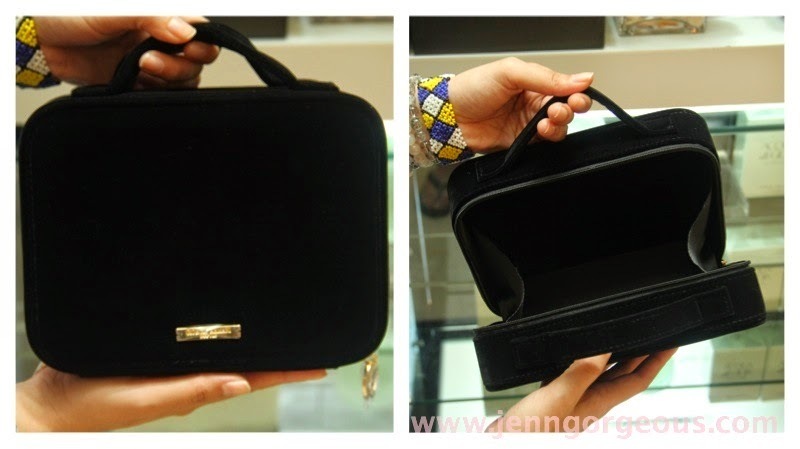 For this product launching they are having great promotion and free gift from the purchase of Rm280 and above. The lucky dip prizes !! WOW ! you could be the lucky one. If you are entitle for lucky draw, you can choose any bottle here and you might going home with a brand new GALXY S4. 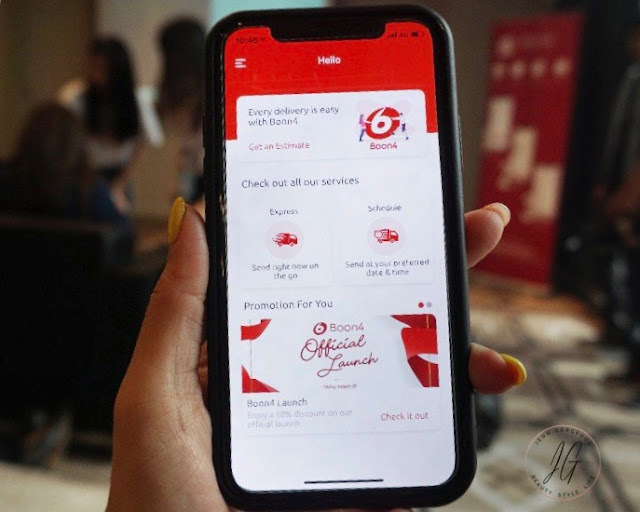 Beside that You can enjoy Insta photo booth here at KLCC Concourse. 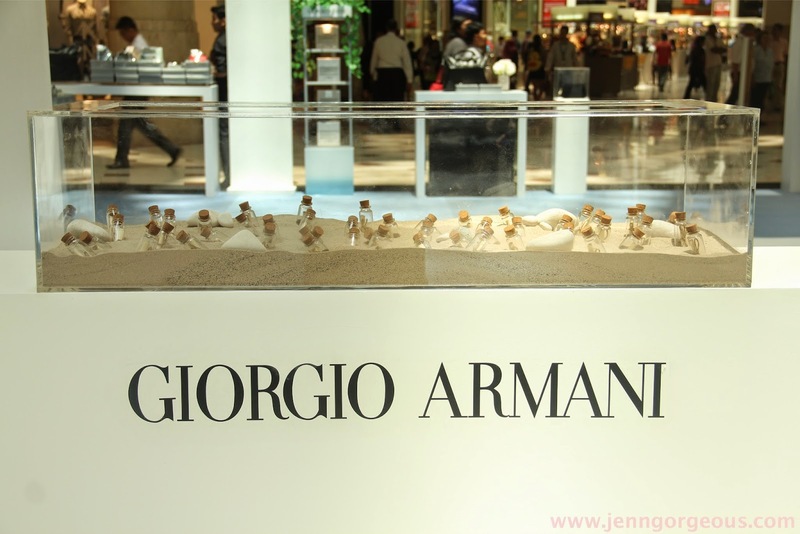 Thank you so much Karen for giving a tour and explaining me the new Giorgio Armani Acqua Di Gioia EDT. 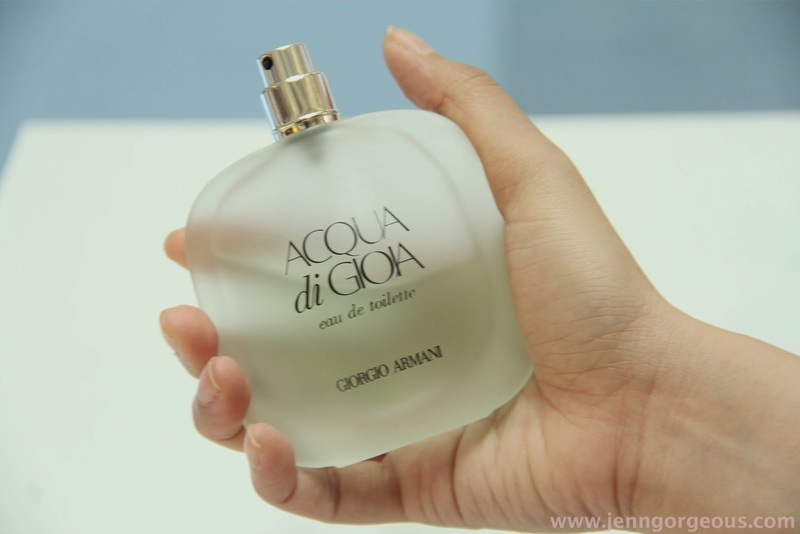 Don't forget to check out the new Giorgio Armani Acqua Di Gioia EDT at Klcc concourse.